How To Engage Your Audience Through Inspiration	Characteristics Of An Entrepreneur: Do You Have What It Takes? Before you can tell your story to someone else, you need to know exactly what that story is. Your brand story is one of the most important factors when it comes to building a foundation for your business. In fact, if you’ve done a thorough job of your business plan, a lot of the back end work is already done for you. The key is now moving beyond the content and the narrative. Your brand story is what will make your first impression. It is the main component of your reputation. What do your audiences think about you? We all want to be loved. To be loved as a brand here are a few things to consider about your brand story. It isn’t just about getting noticed. Anyone can throw money at a big public stunt, but have you built something that you are proud of? Have you built something that people care about? A public stunt or a viral video may put you in the spotlight for a week or two, but a well-thought out brand story will last a lifetime and will attract a loyal base of followers. You may have a great idea for a product or service that hasn’t been done before. You may be a leader in technological innovation, but what do you actually bring to the table? Your brand story takes utility to the next level by highlighting everything great about the personality of your business. Apple is a great example of this. With so many new products being introduced to the market, they could rest on that and appeal to the tech-savvy of the world, but instead, they have created a loyal following because their product is only part of the story. They have built a brand story based on an appealing lifestyle. People aren’t going to feel connected to you because of what you do, they will feel connected to you because of who you are. 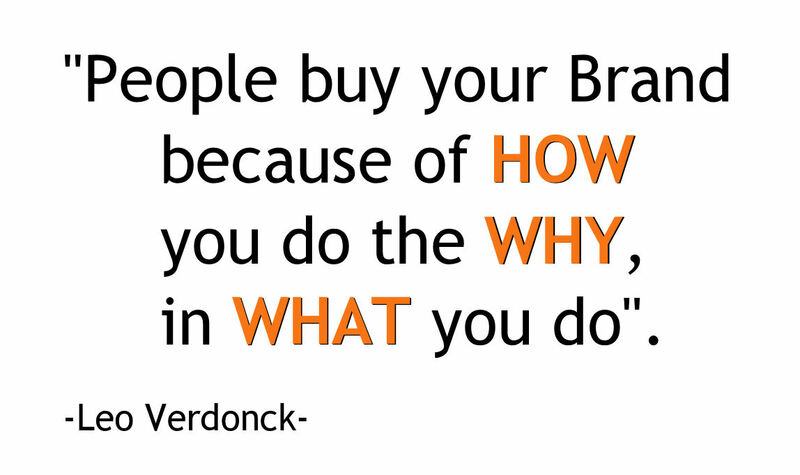 Just as people have attitudes and beliefs, you need to have this as part of your brand story. This can come across in an effective content strategy, or perhaps you get involved with work in your community or a not-for-profit that you feel exemplifies what you believe in as a brand. Your story should be about how you as a brand make people feel. Your customers are your most effective brand storytellers. 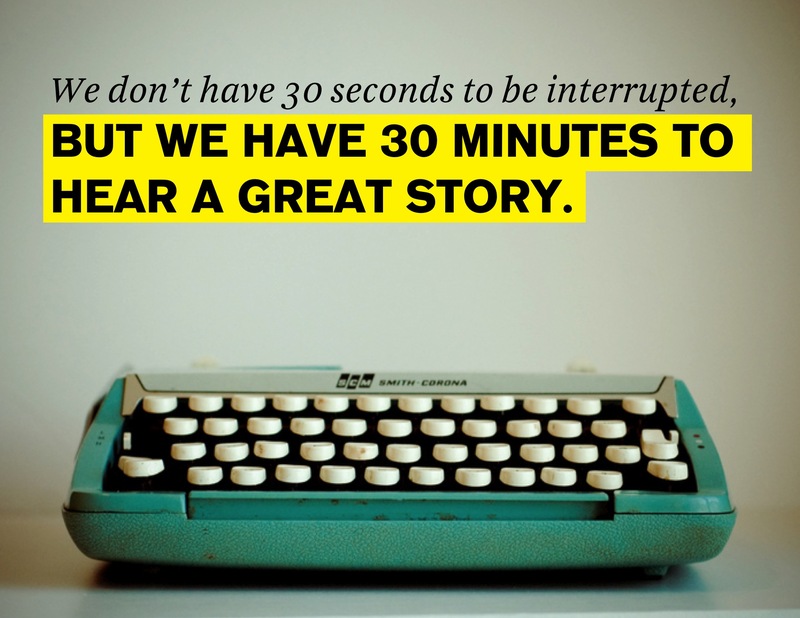 Why not empower them to tell your story? The biggest question is how to do this. And I know you are wondering how you can control the message. The key here is that you are entrusting your customers with your brand, and if you have an effective and transparent brand story that people can relate to, they will enhance it, not tear it down. Think about the type of call to action you can use to inspire interaction. Perhaps it is a contest through social media, or maybe it is a community forum. Once you figure out what your brand story is, really think about your channels of communication and focus on getting that story out there!